For the upcoming academic year, Montgomery Co. schools are adding a new mandatory drill: training for active shooter situations. WASHINGTON — For the upcoming academic year, Montgomery County Public Schools has added a new mandatory drill: training for active shooter situations. The active shooter drill joins a list of six other mandatory drills for students and teachers, including training for lockdowns, sheltering in place and severe weather. 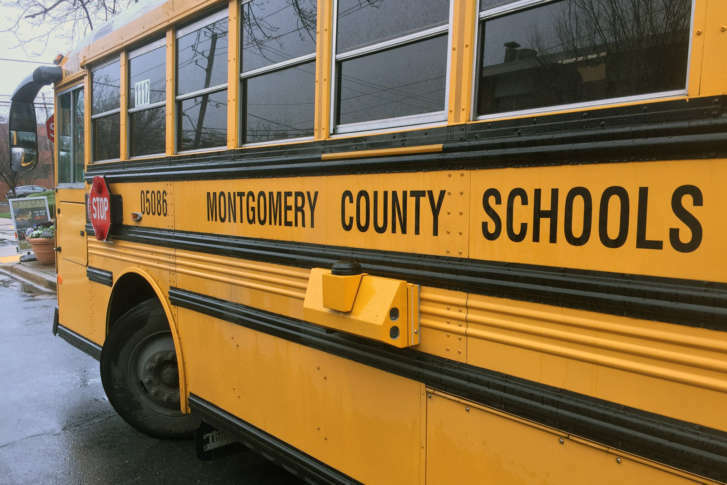 While some schools in the Montgomery County school system already practiced active shooter drills, it will now be mandatory for all schools to conduct at least one drill per year. This additional training comes after a recent spate of school shootings across the country. In February, 17 students and faculty were killed when a gunman opened fired at Marjory Stoneman Douglas High School in Parkland, Florida, sparking months of student-led protests advocating for stricter gun regulations. In March, two people were killed in a shooting at Great Mills High School in St. Mary’s County, Maryland. WTOP’s Nick Ianelli contributed to this report.